After being surprised by both the Bunnahabhain Eirigh na Greine and Bowmore Gold Reef, our Islay trio closed with this Ardbeg. We sampled it blind, with no idea beyond it being the last of the Islay trio. Nose – Very meaty, a proper peat bog, one even said “the peat is nearly at the level of headache inducing”, burnt masala maggi noodles, curd and sour imli (tamarind)… was that black liquorice? 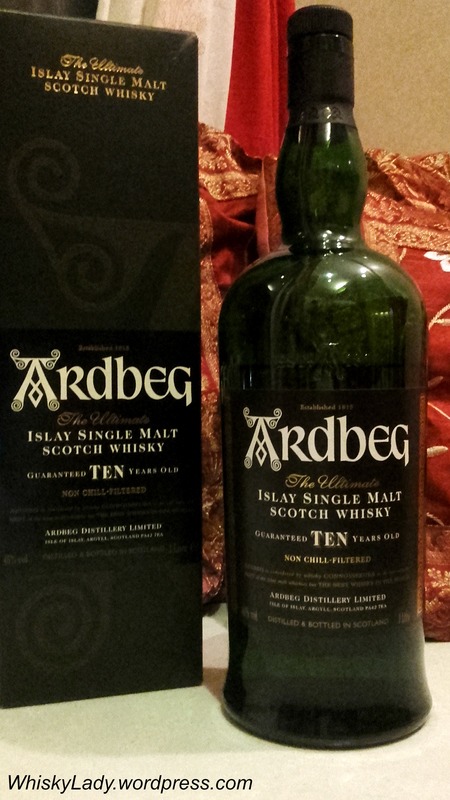 One described it as “buzzing with peat” and we began to run through our roster of peatier drams. No stamp of Laphroaig and certainly not Caol Ila or Kilchoman. It didn’t have the balance or depth of an Octomore, had a different swagger we didn’t instantly associate with Port Charlotte either… so not Bruichladdich…. 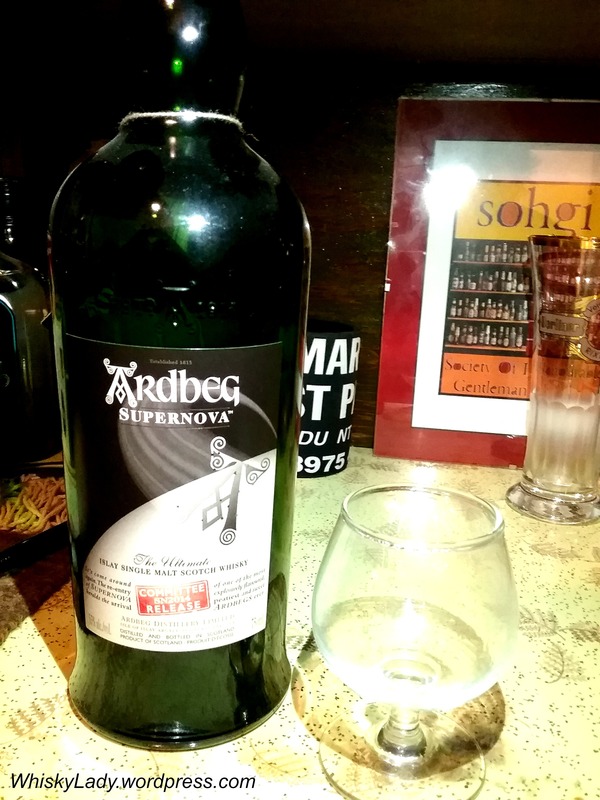 Our speculation turned to Ardbeg, yet didn’t quite mesh with either Supernova or the more familiar 10 year fare… at least so we thought. Perhaps a sherry dimension peaking in there? 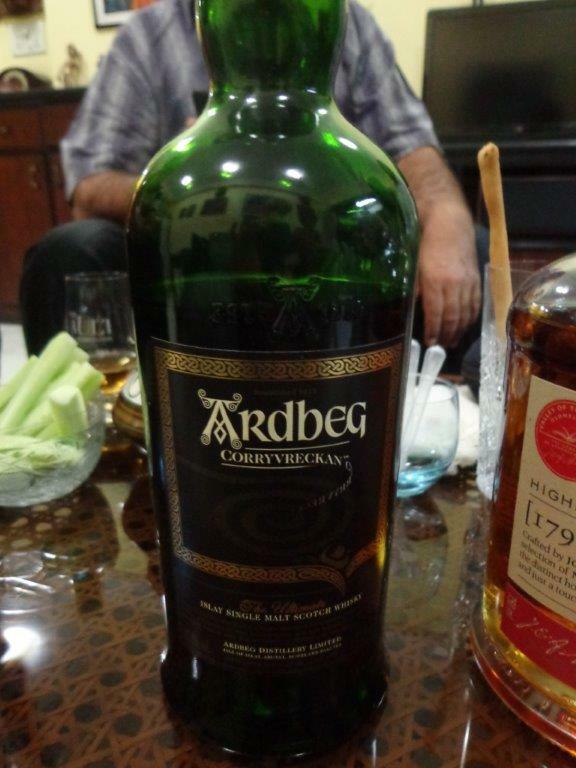 Ardbeg but not quite the familiar Ardbeg…? Again, we were not so confident in our ability to place this whisky. Which sparked memories of the superb Corryvrecken.. Checking out my old tasting notes online, read…. Nose: Rich and weighty with heady and smoky aromatics. At full strength, the initial aroma is a beguiling mix of warm Christmas cake, walnut oil and parma violets fused with fresh ocean spice, cedar and pine needles falling from the Christmas tree. A smouldering coal fire and the scent of well-oiled leather brings warmth. The sweetness of treacle toffees and chocolate-coated raisins emerge through the smoke. With water, the deep smokiness increases in intensity, reminiscent of a fired Christmas pudding. Rich flowering currants and warm baked banana and walnut bread are served with simmering mocha espresso. Taste: Full flavoured and rich with a deep mouth-coating texture, the taste is an intriguing balance between sweet, spicy and deep smoky flavours. The flavour is initially sweet. A burst of winter spices sets off a smoky-spicy explosion countered by a sumptuous mid-palate of honey glazed smoked food and chewy treacle. Waves of deep smoky tones and rich aromas build up on the palate like a fine Montecristo cigar. Ardbeg is known for an experiment or two. From sending whisky molecules into space to pushing the boundaries of peat in whisky, the folks over at Ardbeg are determined this distillery will not disappear anytime soon! Their Supernova releases are intended to be the peatiest Ardbeg ever… Now with 5 editions, the 2014 avatar currently retails for over $400. This puppy cranks the peat up from 55 ppm to 100 ppm, so without even opening or taking a whiff, I knew this was going to have serious peat. Palate – Peat, char, burn, crazy bitter chocolate, dark cherry, you could chomp and chew on this one! This is no shy retiring young miss. No siree! As promised, it is big, bold and full-on peat. While it is quite assertive, it isn’t harsh – a plus point. However I found myself reaching out for a dry cracker and gave it some time. More importantly, as a whisky, did it work? Hmm… While interesting, the elements simply did not come together for me. Even with a few drops of water, there was something just a wee bit off-balance about this one. It is a novelty item not an every day dram. While I’m glad I had a chance to try it (and not pay for it), I honestly would reach for other peaty drams before this one. Aroma: Intense zestiness of smoked lemons and pears, lemongrass and pine needles, embedded in a deep, resinuous, sticky waxy base. 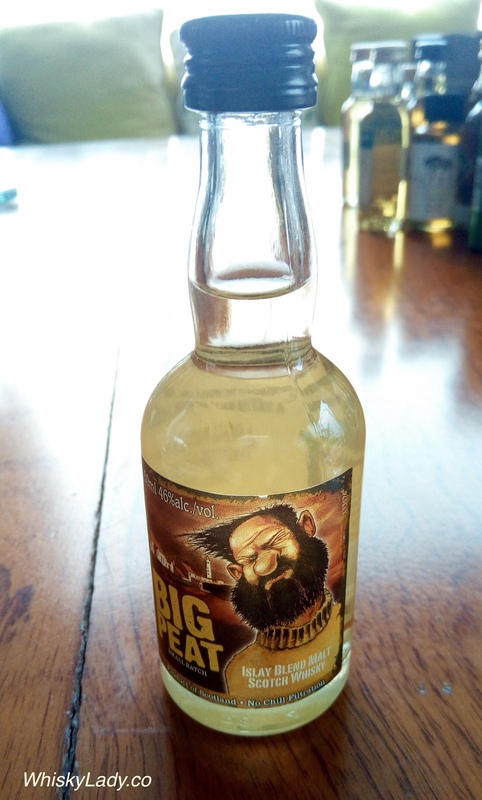 Taste: Distinctively peppery, spicy and electric. Powerful peppermint, antiseptic lozenges and other familiar, medicinal tones. Dark, dark birch tar intermingles with spicy-sweet chilli flavoured chocolate, while the entire mouth and palate are coated in luscious linseed oil. Finish: Rich flavours of tar, creosote, briar wood, spicy tobacco and liquorice root. PS I recently pulled out the last few drops of the Ardbeg Supernova next to Bruichladdich’s Octomore with a peaty lady asking which she would like to help me polish off. Without hesitation she went straight to the Octomore – which has even higher peat levels than the Supernova yet better balance and somehow more accessible and hence also enjoyable. 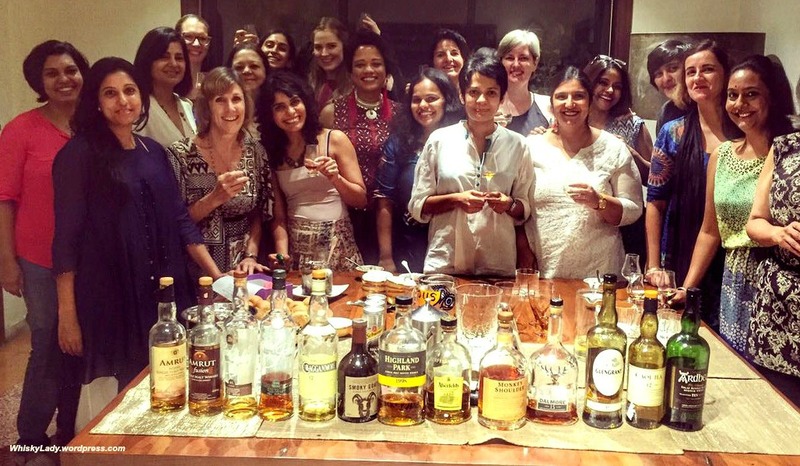 One year ago, a chance conversation about whisky lead to a fabulous evening… Each month since, a remarkable group of women have met in Mumbai to explore whiskies combined with witty conversations. Along with a bottle, our potluck approach to nibbles resulted in a fabulous spread. Here’s to wonderful women that make up this Mumbai malty tribe! May we continue to enjoy many more sessions together! We closed our Scottish regions tour with the Islay region… known for its big smoky, peaty drams. This character came from a very practical use of traditional fuel source – peat – to dry the barley as there wasn’t exactly an abundance of trees on the island. With nine active distilleries and more coming, whisky is the 2nd largest industry on the island. For those enjoy bolder whiskies, on the more consistently peaty side there are Bowmore, Caol Ila, Kilchoman, Lagavulin, and Laphroaig. By contrast, Bunnahabhain favours no peat and Bruichladdich is a great example of how distilleries are producing a range of styles – irrespective of region – from unpeated and organic to peated Port Charlotte and super peated Octomore range. 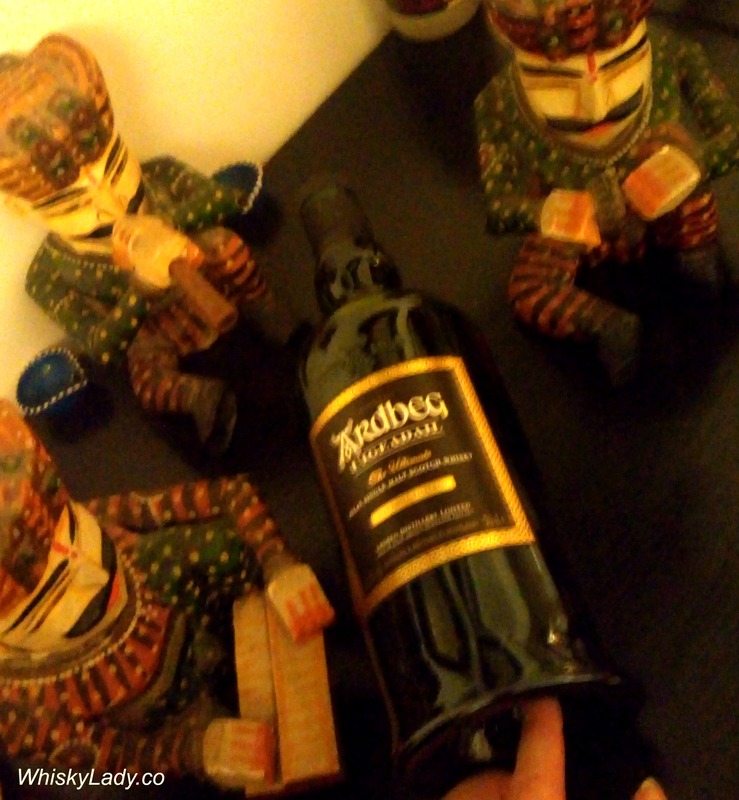 And what did our Whisky Ladies find? That’s just it – either you enjoy peat or you don’t. There was a clear division in the room with some ladies going “FINALLY!!! !” And others wrinkling their noses in distaste. Nose – A burst of intense smoky fruit escapes into the atmosphere – peat infused with zesty lemon and lime, wrapped in waxy dark chocolate. Bold menthol and black pepper slice through the sweet smoke followed by tarry ropes and graphite. Savour the aroma of smoked fish and crispy bacon alongside green bell peppers, baked pineapple and pear juice.Add water and an oceanic minerality brings a breath of cool, briny seaspray. Waxed lemon and lime follows with coal tar soap, beeswax and herby pine woodlands. Toasted vanilla and sizzling cinnamon simmer with warm hazelnut and almond toffee. Palate – An explosion of crackling peat sets off millions of flavour explosions: peat effervesces with tangy lemon and lime juice, black pepper pops with sizzling cinnamon-spiced toffee. Then comes a wave of brine infused with smooth buttermilk, ripe bananas and currants. Smoke gradually wells up on the palate bringing a mouthful of warm creamy cappuccino and toasted marshmallows. As the taste lengthens and deepens, dry espresso, liquorice root and tarry smoke develop coating the palate with chewy peat oils. Finish – The finish goes on and on – long and smoky with tarry espresso, aniseed, toasted almonds and traces of soft barley and fresh pear. Would we agree? Certainly those who are peat fans would and this was the dram they had been waiting for all night! The close of our regional tour was also a farewell for a most amusing American whisky lady who is back to the ‘motherland’ for a bit before continuing her life adventures in Brazil. Both she and her often brilliant whisky comments will be much missed! We wish her well!! The whisky map of Scotland tends to be divided into ‘regions’. Traditionally there were four regions: Highlands, Lowlands, Islay and Campbeltown. The Scotch Whisky Association (SWA) then added a 5th region of Speyside – given its prodigious production this seems more than merited! You may also often hear of an ‘Islands’ sub-region encompassing island distilleries excluding Islay…. Whereas the SWA considers these to be part of the Highlands. When our Whisky Ladies decided to go on a Scottish whisky regional tour, we had to skip Campbeltown as weren’t able to source whiskies from Glen Scotia, Glengyle, and Springbank, however we did our able best to appropriately cover the other regions… including that sneaky little not quite sure if it could be considered a region… Islands! 200 whisky posts…. with thanks! Six months ago, I celebrated a remarkable milestone – 100 whisk(e)y posts with 100 whiskies! 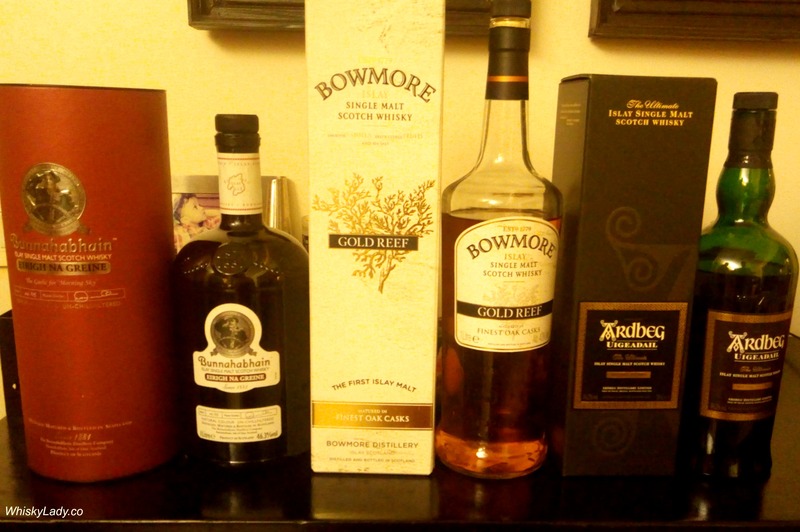 I enthusiastically listed all 100 whiskies reviewed and couldn’t stop doing a jig of celebration! 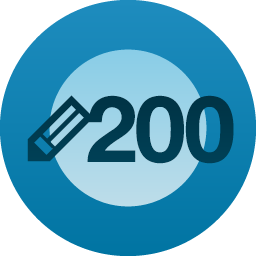 Fast forward and today marks 200 whisky posts… a double accomplishment! However nothing is achieved without help! So I thought it high time to recognise all the fabulous folks that made it possible…. Our original tasting group in Mumbai… now in its 5th year! India’s very own Malt Maniac Krishna Nakula with some exceptional rare malts, not once but twice! Most importantly, many anonymous friends and fellow bloggers who bravely court liver failure in the quest to find that special dram! Be it sending a sample or sharing an evening… an amusing quip or shared opinion, you know who you are!! I raise a dram to you all in salut! There are times when you crave full-on peat. 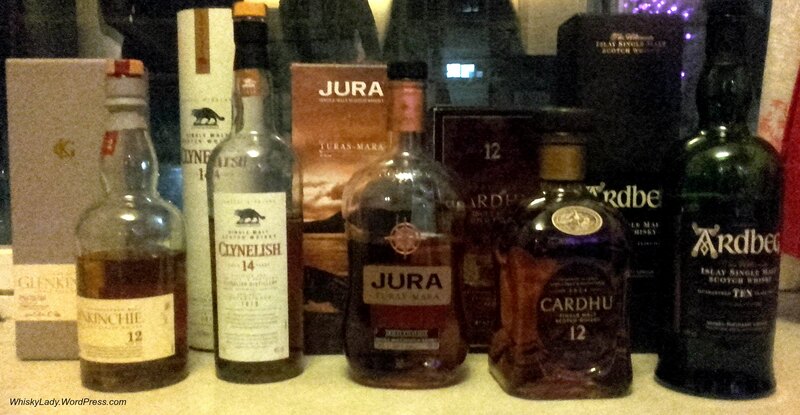 Over the years, we’ve explored many whiskies with varying levels of peat. And in the peat department? Ardbeg always delivers. Water – Adding a dash of water brings out the sweet and spicy element, however most preferred this powerful whisky neat! This unique and highly peaty whisky is named after the Gulf of Corryvreckan (from the Gaelic Coire Bhreacain meaning “cauldron of the speckled seas” or “cauldron of the plaid”), which is a powerful vortex tide that empties into the sea.